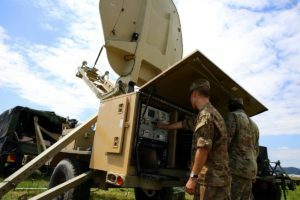 LinQuest Corp. was awarded a $9.2 million contract to assist in the establishment of U.S. Space Command. 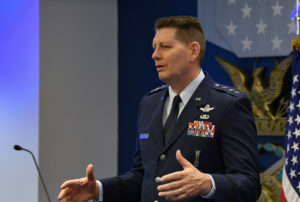 Raymond today is the nation’s top space commander, overseeing space forces under the Air Force and joint forces under U.S. Strategic Command. 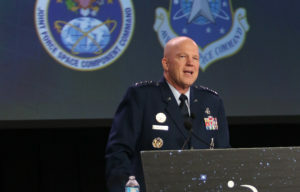 The Pentagon is moving to establish U.S. Space Command to take over warfighting responsibilities while the procurement of equipment and services would be handled by the Space Force, under the Department of the Air Force. 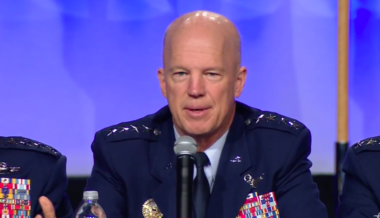 Lt. Gen. David “DT” Thompson noted the U.S. is on the verge of a boom in commercial space, although the health of the industry is “always a little bit of a concern." 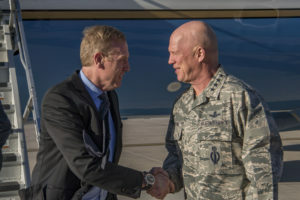 Deputy Defense Secretary Patrick Shanahan said U.S. Space Command should not be confused with Space Force. 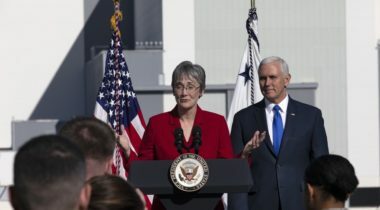 Dunford: "The U.S. SOCOM model is particularly informative on the development and shaping of U.S. Space Command." 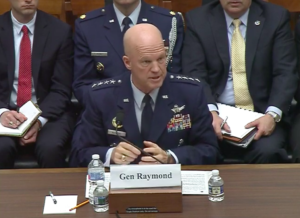 Gen. Jay Raymond: “There’s an explosion of things happening in the commercial industry. 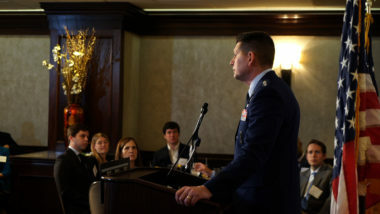 We want to capitalize on that." 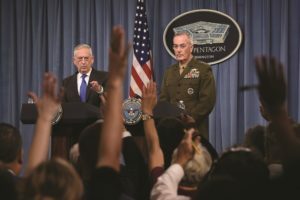 Mattis: “We have worked with Congress and the White House to define the evolving space problem that we confront." 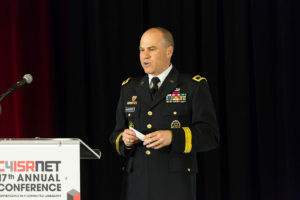 Leading a new effort to improve connectivity for Army units is Maj. Gen. David Bassett, program executive officer for command, control, and communications-tactical, or PEO C3T. 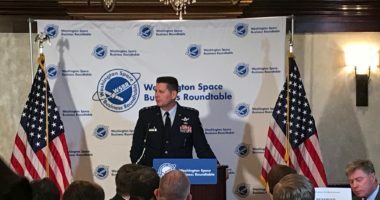 The new Pentagon-based vice commander of Air Force Space Command, Lt. Gen. David “DT” Thompson, made his first public appearance May 15, 2018, at a Washington Space Business Roundtable luncheon. 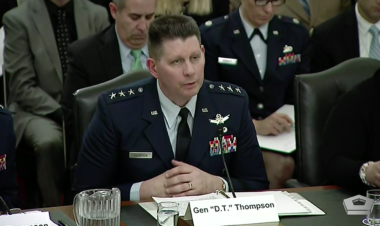 Thompson: “We needed somebody to work space every single day. 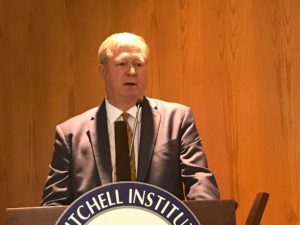 Before, I didn’t recognize how much that was needed." 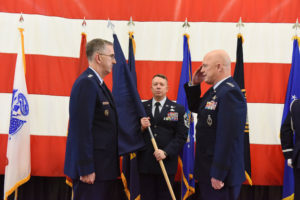 The FY-19 NDAA language calls for a new organization, likely to be named U.S. Space Command, within U.S. Strategic Command, following the same model as U.S. Cyber Command. 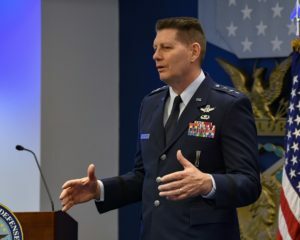 “Corporate advocacy and stewardship for Air Force space missions and capabilities.” That, in a nutshell, is the job description for Lt. Gen. David D. Thompson, who last Thursday became Air Force Space Command vice commander.